The drama. The narrative arc. The pay-off. Listening to Love Form, it’s all there. From the opening tantalising tendrils of ‘The Messenger’ to the blaze of distortion, intimately conversational piano and persistent snare keeping things tight that follow, the debut album by the West Country’s Charlie Jones immediately puts you in the mood. Charlie Jones is what we call a musician’s musician. His bass playing has been called upon by the likes of Robert Plant, Page & Plant, Siouxsie Sioux and, latterly, Goldfrapp. His talents as a composer saw him win a Grammy for co-writing on the Robert Plant and Alison Krauss album Raising Sand. 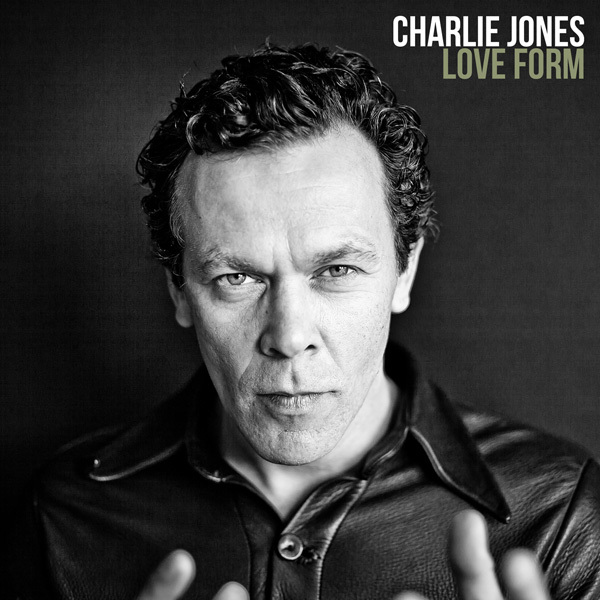 On Love Form, Charlie finds his own métier, stretching out to two sides of instrumental languor and tension that only a well-seasoned writer and player could conjure. Stylish, intellectual and sensuous noir of this ilk is at best hinted at or sampled these days but here we are blessed with the talents of a composer able to fully immersive himself in the depths of such kaleidoscopic dimensions. When asked about the influences that inform his sound, Charlie recalls the creaking of the boat swing in the playground next to his Grandmother’s house as keenly as Sundays spent listening to his father’s jazz and classical LPs. When asked whether years touring with Robert Plant have rubbed off, Charlie – who revealingly refers to himself as a ‘blue-collar’ musician – recalls the feedback from his monstrous stack during stadium sound checks. It’s the bits in between that count for Charlie as much as his love for everyone from Messiaen to Miles, from Bernard Hermann to Barry White. 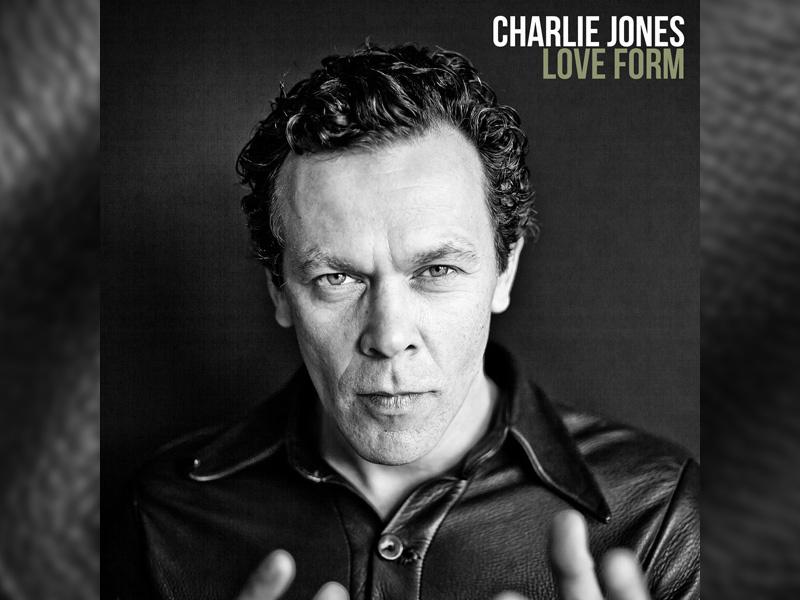 Each successive track on Love Form offers evidence of a muscular and musical brain that crackles with invention. While the iridescent shimmer and Swingle Singer-style vocals of ‘Dove Magic’ might evoke a darkly glittering demi-monde located somewhere between 1965 and 1972, for Charlie this track is a nostalgic paean to childhood. Conceived as an account of his adventures in rock ‘n’ roll, the squalling drone and driving jazz drums of ‘Big Hair’ channels the Master Musicians of Joujouka and Jack de Johnette jamming in a Moroccan souk, evoking an inner landscape redolent with meaning. Elsewhere, such as on ‘Silver’, the presence of jazz percussion, strings and a soaring soul voice – generated entirely by electronic distortion – momentarily suggest different eras before taking you somewhere else entirely. The choice of musicians he has assembled says much about the care with which Charlie approached the making of this remarkable album. They include leading harpist Ruth Wall, Portishead and Massive Attack collaborator Johnny Baggot on piano, Alison Goldfrapp on whistling duties and no fewer than four top-tier percussionists in Rob Brian, Chris Hughes, Clive Deamer and Tony Orrell. The emphasis on live performance, often recorded in one take, is complemented by the absence of samples, loops, synthesizers or digital manipulation of any kind. Electronic sounds are generated using Charlie’s collection of pre-1970s, valve-driven equipment which Charlie maintains are at their best after warming up for at least eight hours. Tellingly, his favourite chunk of vintage machinery is the Rhode & Swartz Resonant Filter Amp, as used by Karlheinz Stockhausen. 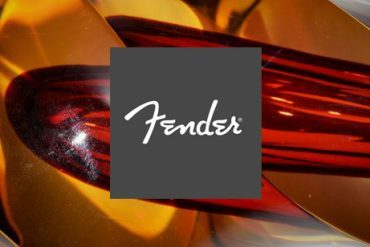 This wholly tactile approach is carried through to the mixing of the album by veteran producer/engineer Stuart Bruce, resulting in a deeply visceral sound. Love Form is an album of singular vision, unfettered ambition and an oceanic musicality, the likes of which is currently in scarce supply. Finally stepping out from the shadows, Charlie Jones is going to quietly blow your mind.